Shawn from Stoke Harvester sent this to me sometime last week. Unfortunately I know nothing about this image, aside from the fact that it's one of the most awesome images I ever did see. 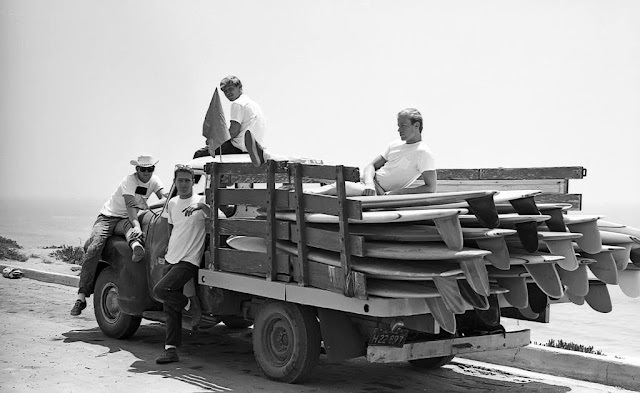 A fifty-something flatbed full of skeg-finned sticks! Oh, how I wish I was there. Click here for additional inspiration.